A Five-0 murder investigation leads the team to help a Texas Ranger who comes to the island to find his missing daughter. Meanwhile, Kono and Adam fight to stay alive when their hidden location is discovered, on HAWAII FIVE-0, Friday, Oct. 4 (9:00-10:00 PM, ET/PT) on the CBS Television Network. Tim Daly guest stars as a Texas Ranger. 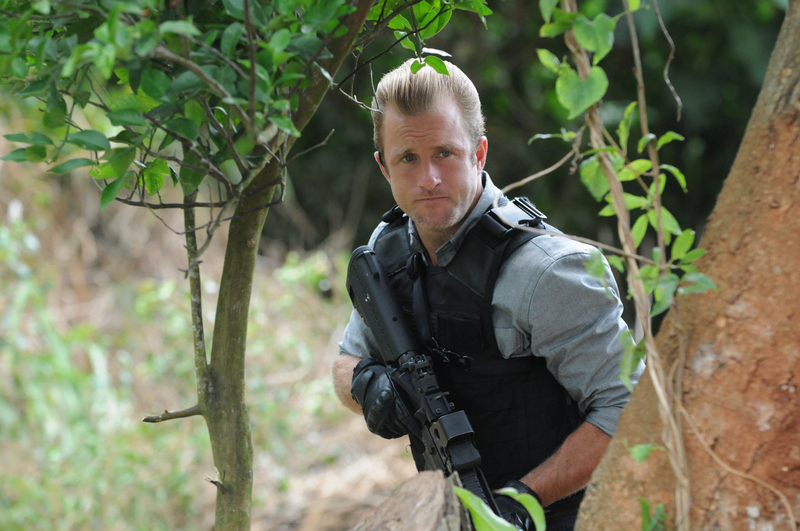 Pictured Scott Caan as (Danny “Danno” Williams) Photo: Norman Shapiro/CBS ©2013 CBS Broadcasting Inc. All Rights Reserved.